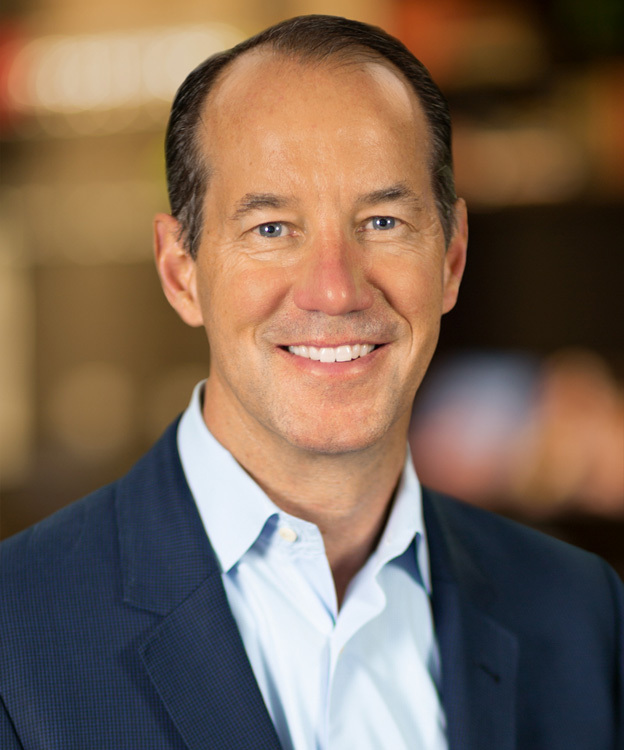 As executive vice president (EVP) and chief financial officer (CFO) for Sabre, Doug Barnett leads the company’s global finance organization and is responsible for all finance and controls, reporting and corporate development activities. Doug oversees people, planning and processes that provide valuable and timely insights, enabling business leaders to make decisions to support the SabreNext strategy and, ultimately, achieve financial success. Doug has extensive technology and financial experience in his more than three-decade long career. Before joining Sabre in July 2018, he most recently served as executive vice president and chief financial officer for Informatica, the leader in enterprise cloud data management. Prior to that he held CFO positions at TriZetto Corporation, AlixPartners, and UGS Corporation. In his spare time, Doug enjoys traveling with his wife and two sons and outdoor activities such as golf, tennis and skiing. Doug is also on the Board of ECi Software Solutions, Inc.
Doug holds a Master of Management degree from J.L. Kellogg Graduate School of Management at Northwestern University and a Bachelor of Science degree from the University of Illinois.